Somehow or another, surely against Warner Brother's better judgement, after spending nearly a decade in development hell, a modern adaptation of the classic 70's-80's TV series has happened. More surprising is that the project somehow went through with Dax Shepard credited as writer, director and starring in one of the lead roles. Perhaps I'm not remembering it well enough, but the trailer doesn't really seem to capture the classic feel of the show. In fact, it appears as though Shepard reversed the roles of the straight shooter and the loose cannon, in order to let himself have the more fun role. 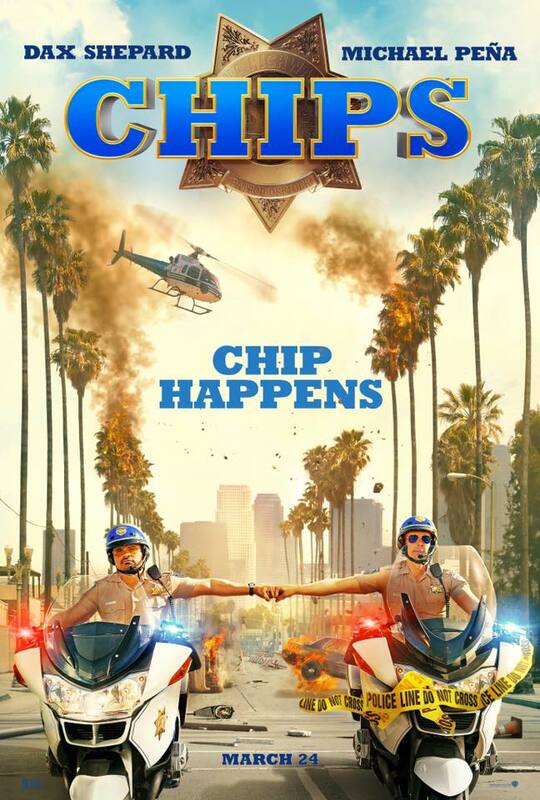 In place of a family friendly, fun-loving, cops on motorcycles action, comedy, crime, drama, Shepard opted for a dumbed down, crude, crass, broad comedy adaptation that just doesn't look good. This "high-end Alien knockoff" is getting positive initial reviews, and that's likely thanks to it's exceptional cast and solid director. It also takes the Alien formula and tries to apply it in a more grounded science fiction world. Perhaps it'll satisfy the audience that was hoping for a more competent big budget, sci-fi, thriller than they got out of Passengers late last year. 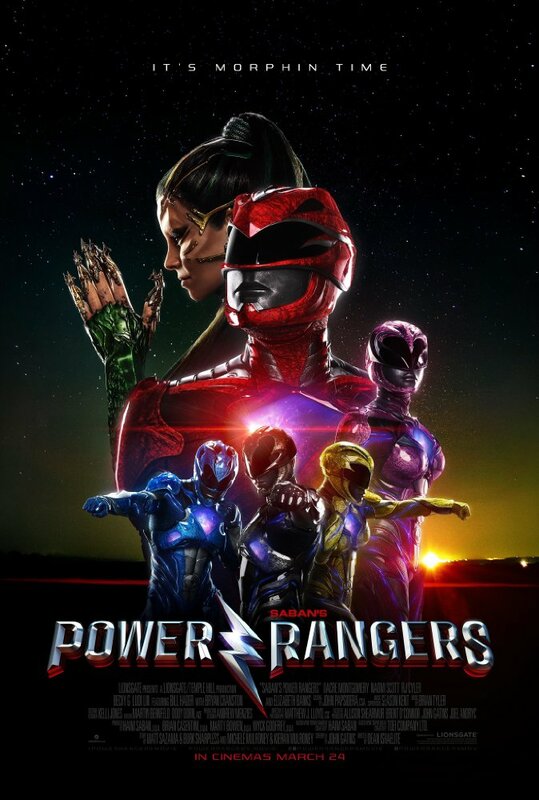 After the infamous fan-made, made-for-YouTube, R-rated Power Rangers that the owners of the franchise didn't like (but now adult fans of the original show from the 90's did), here's an official big budget, blockbuster re-invention of the series. The question is who this film is for. Is it for those 90's kids, or for the younger audience who might still be interested in the series? My guess is it's the latter, but they may try to appease both. Either way, there's a diverse young cast here and Elizabeth Banks taking on a role I never would have thought to see her play. I stopped watching Power Rangers when I was still pretty young, figuring I had outgrown it. Searching for that original series on YouTube reveals a corny, over-the-top show I can hardly believe I ever bothered watching. Nevertheless, the franchise still has its audience. So there's still hope for a blockbuster feature film franchise so long as this one hits the ground running. Guess we'll have to wait and see. Though this one isn't the kind of movie I'd proudly go to the theater to see. It's the kind of movie I'd discreetly rent from Redbox and hope no one noticed. 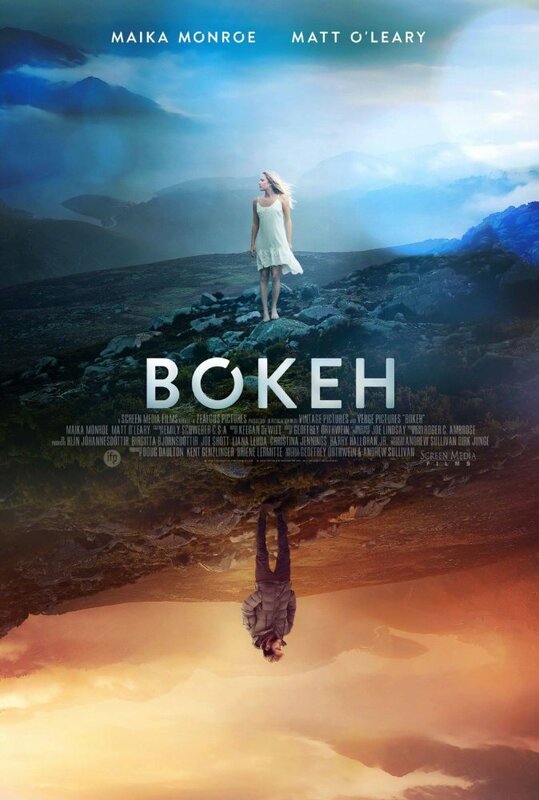 The concept of people finding themselves to be the last people on earth isn't a new one, so I'm almost interested to see if Bokeh has a truly interesting take on it or not. The thing that ultimately might hold me back is the acting. It could just be the trailer, but yikes there's some unconvincing line deliveries in there. Most of them, surprisingly, seem to come from Maika Monroe, who I know is capable of giving strong performances. Something just seems off here. You know how when you go to buy a new car it feels like it takes about 8 hours? 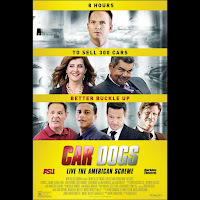 Well Car Dogs asks a team of salesmen to sell 300 cars in just 8 hours with a special bonus going to the one who sells the most. 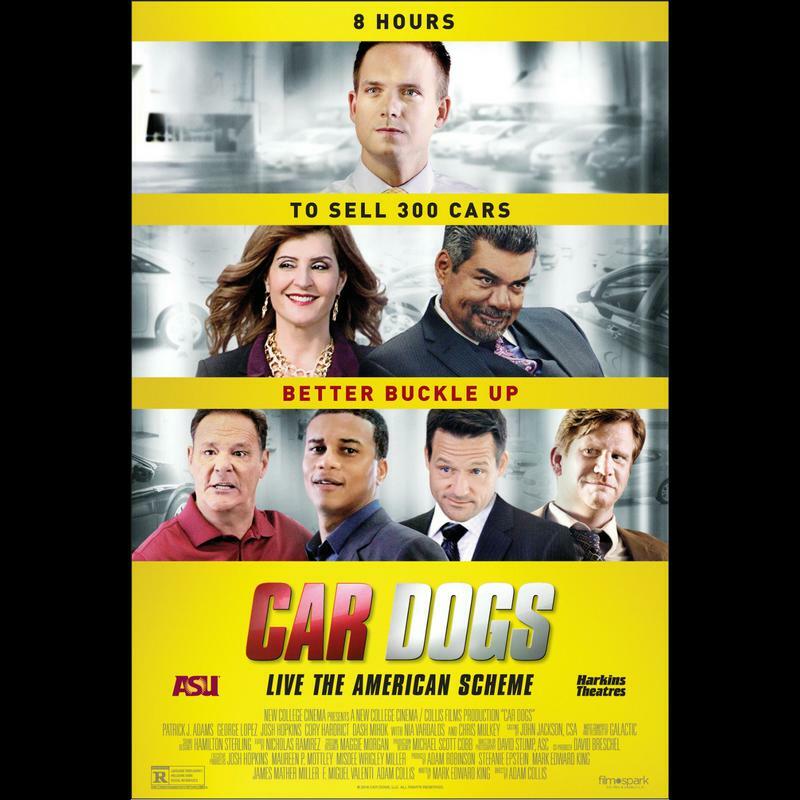 It's listed as a comedy, so it's hoping to find humor in the outrageous tactics taken by the sales team, but I've never found buying a car a particularly fun time. The trailer also doesn't do a good job of selling the reason for the outrageously high number of cars that need to be sold in such a short amount of time. George Lopez is easily the most recognizable star in the cast, but it's pretty clear this is a very low budget production (Octavia Spencer is listed among the credits, but she's nowhere to be found in the promotional material). However, it might just be the name that's the worst part. 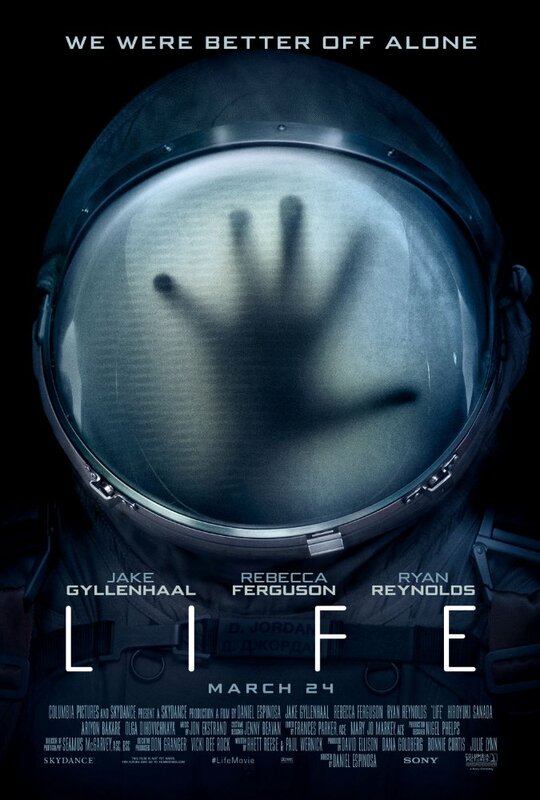 It's strange and doesn't really say anything or help give an indication as to what the movie is about. I'm all for supporting indie filmmaking, but I'm not sold on a single thing about this one. Dig Two Graves looks like an intriguing thriller with some visually striking cinematography. 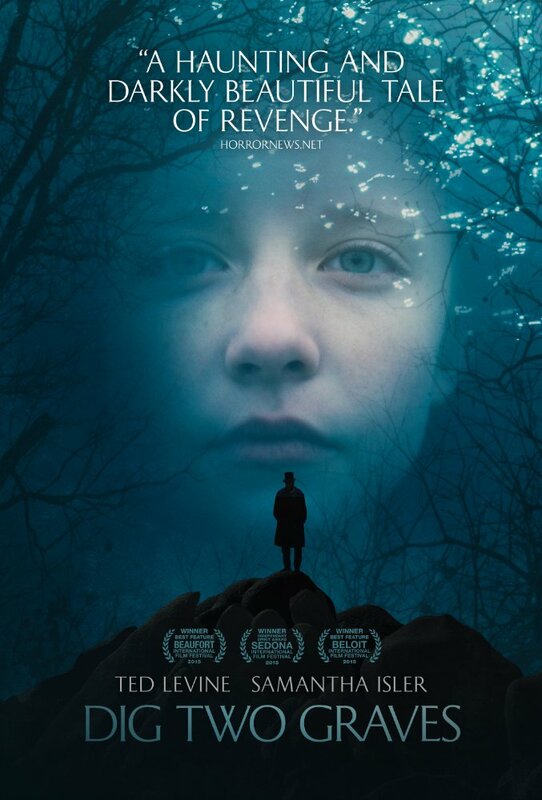 It follows Jacqueline (Samantha Isler) as she deals with the loss of her brother. Eventually she's visited by three mysterious moonshiners who offer to bring her brother back from death in exchange for another life. While she struggles with the morality of such an offer the moonshiner's history begins to be revealed as does the dark history of her own family. This dark biopic follows a young misfit woman struggling with her sexuality and turning to crime to let out her frustration with the world. Mistreatment and alienation turns to rage and eventually murder. 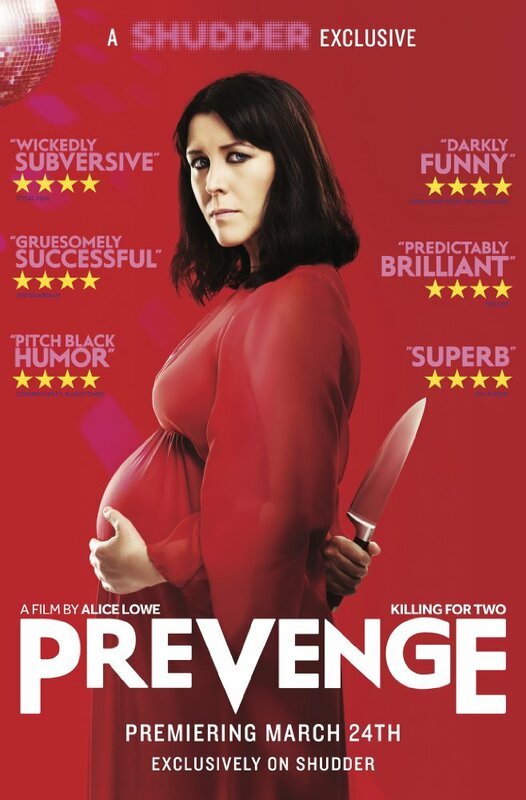 Prevenge is a quirky, comedy about a pregnant woman who is tempted to commit murder by the creepy voice of her unborn child. It's a peculiar premise, but an interesting one nonetheless. 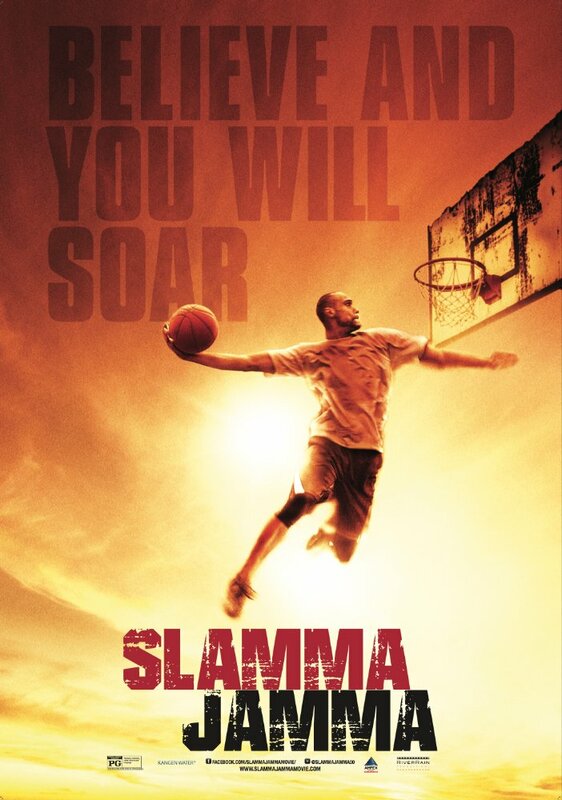 This sports drama follows a former basketball star as he attempts to find redemption after being wrongfully accused and sent to prison. That redemption comes in the form of a slam dunk competition. 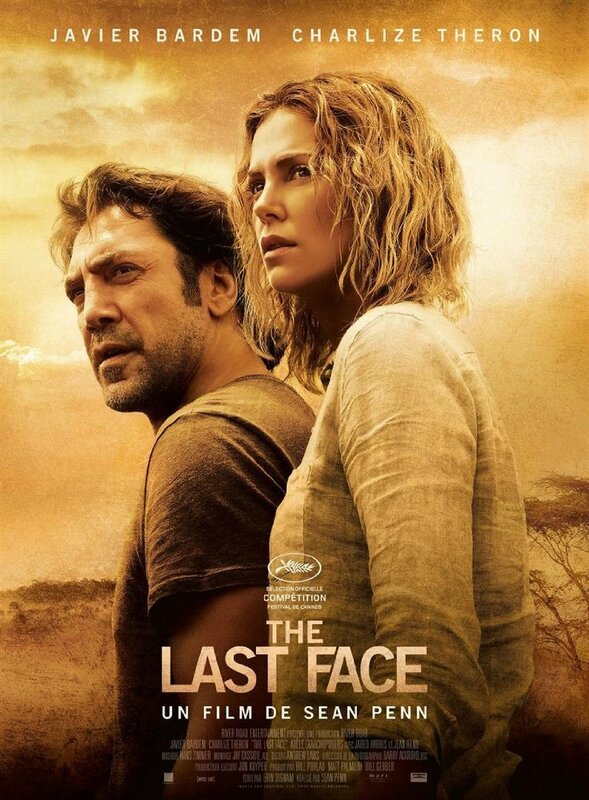 A director of an international aid organization (Charlize Theron) and a relief-aid doctor (Javier Bardem) fall in love, but that love is tested during their humanitarian work in war-torn Liberia. 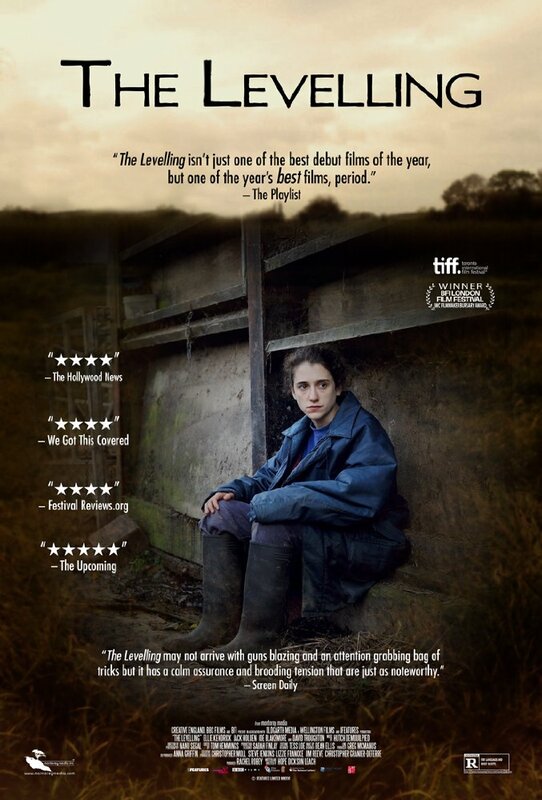 After hearing of her brother's suicide, a trainee veterinarian returns to the farm where she grew up to find her home in disrepair. 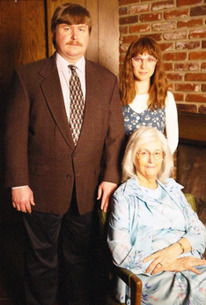 She's forced to reckon with her family's past, the details of her brother's death, and the flood that devastated the area while trying to reconnect with her father. The true story of the woman behind the rise of atheism in America. Walk of Fame is a romantic comedy set at an acting school. 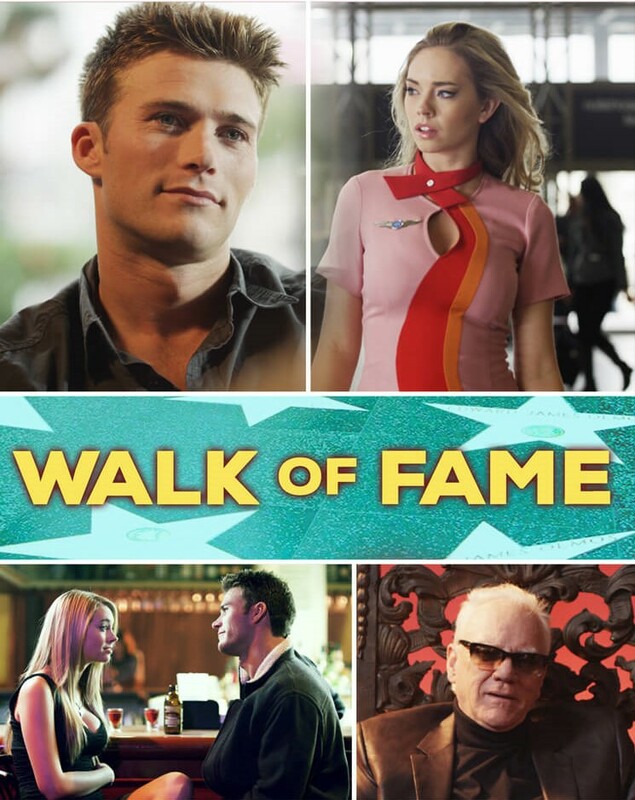 Drew (Scott Eastwood) falls quickly for Nikki, an aspiring actress, but on top of his pursuit of her he has to deal with an eccentric acting coach and a cast of other crazy aspiring actors looking for their big break. 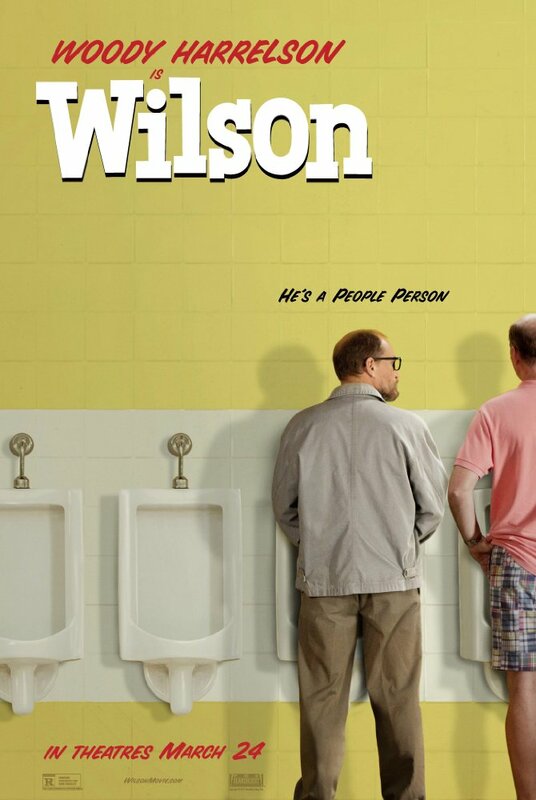 Based on the graphic novel by Daniel Clowes, Wilson looks like a hilarious comedy about a hopelessly insensitive middle-aged man who tries to smooth things over with his ex-wife when he realizes they have a daughter he's never met. Watching this brutally honest misanthrope learn to engage with society may be enough to entertain for an hour and half, but early reviews haven't been kind to the shallow way the film goes about adapting the original story.